The Dinosaur Echo — Brandy Y Productions Inc. 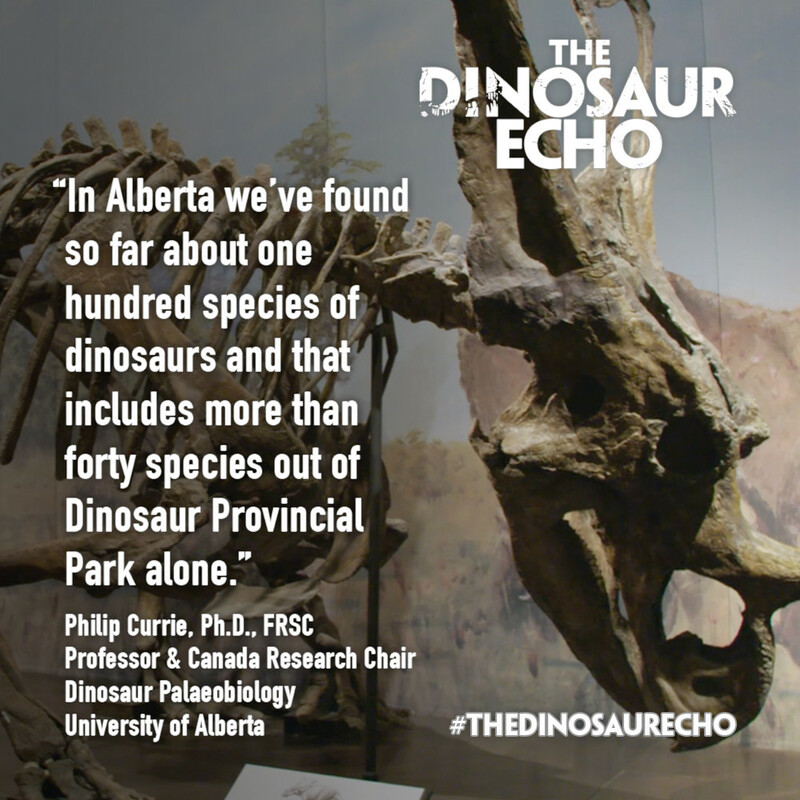 The Dinosaur Echo introduces us to unknown boneheads and up-and-coming palaeontologists who are leading research and advancing palaeontology in Alberta and British Columbia. 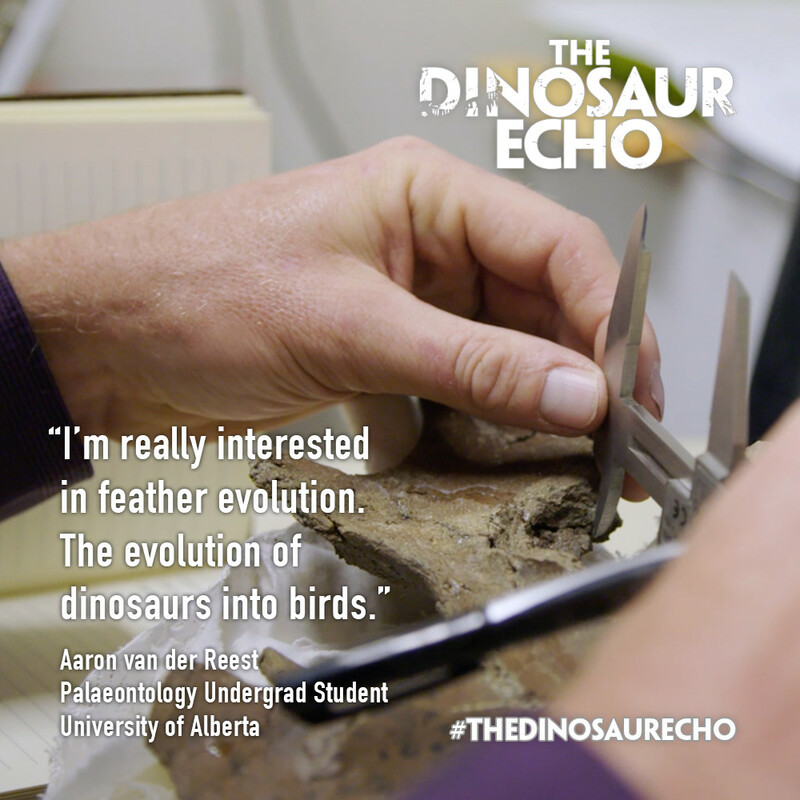 The Dinosaur Echo is a documentary by Canadian filmmaker Brandy Yanchyk about the renaissance of paleontology in Canada today and what dinosaurs can teach us about climate change. 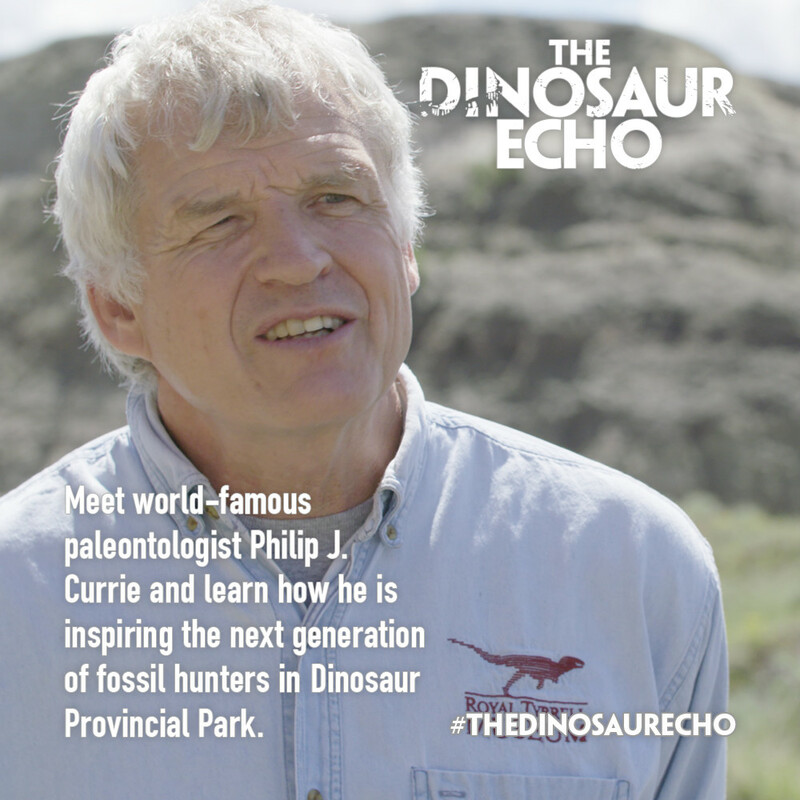 The film introduces us to a new generation of paleontolgists who are making extraordinary dinosaur discoveries in Alberta and British Columbia in Canada. Canadian broadcasting corporation, Canada’s WNESTJET Airlines, SCANDINAVIA’S VIASAT WORLD, Sweden’s Axess TV, Russia’s 1HDTV,HRT Croatian Television, Islamic Republic of Iran Broadcasting, RUV in Iceland, cyprus’ Halhara finances limied and Czech republic’s ftv Prima spol.s.r.o.